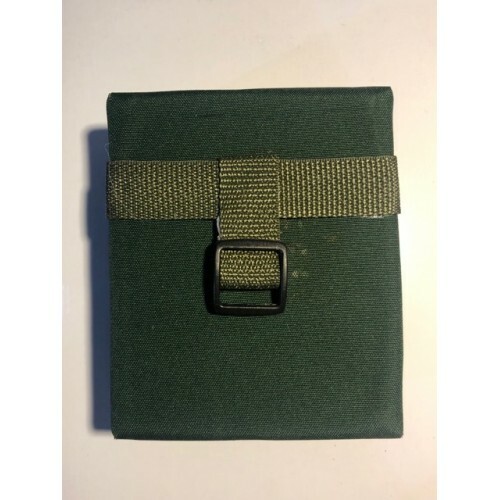 These non-opening, padded pouches are designed to match the pouches carried by some Marines. They're ready to add to your belt for a cool, geared up look! 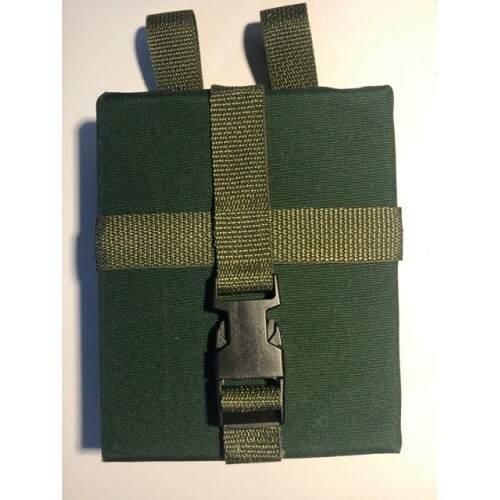 There are 2 pouches in the set. 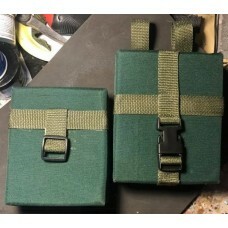 The Tall pouch, and the Short pouch. 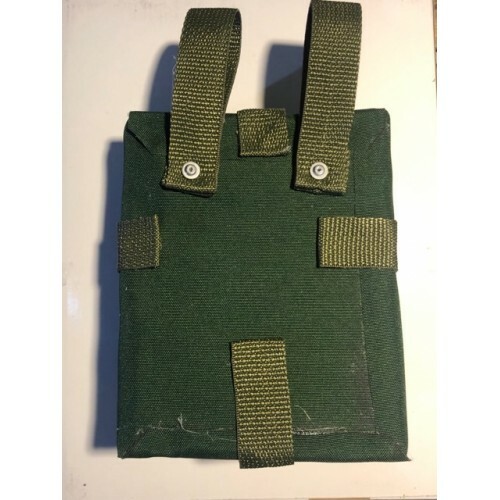 Tall pouch hangs below the belt, and the Short pouch attaches at the belt. 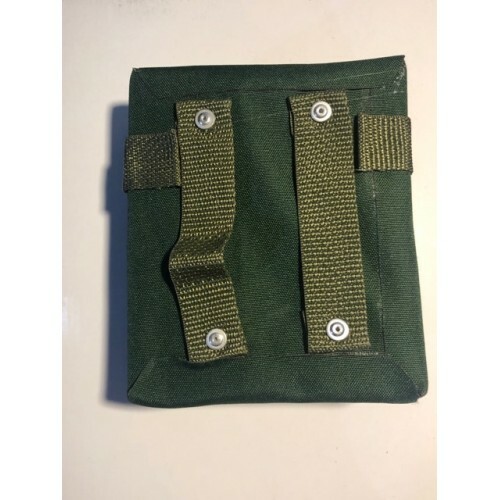 These pouches differ from the Ammo pouches with the addition of straps and buckles to the outside, and that these pouches don't open.